Take a hands-on role in developing technology with the Human Factors/Ergonomics Certificate from University of Houston-Clear Lake's College of Human Sciences and Humanities. This program enhances a completed graduate degree in psychology or a related field. Coursework focuses on understanding, designing and evaluating human-machine interfaces to make sure users can excel with new technologies. Human factors and ergonomics play a key role ensuring user satisfaction and success with emerging technology. Building on your existing foundation in psychology, this certificate will help prepare you for the exams to become either a Certified Professional Ergonomist or a Certified Human Factors Professional. These skills are sought after in many industries, including aerospace, computing, software design, medicine, military and petrochemical. 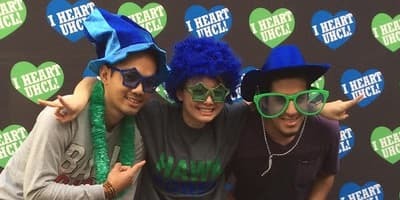 You may also choose to get involved with the UHCL Student Chapter of the Human Factors and Ergonomics Society, which offers educational workshops, conferences, field trips, guest speakers and more. This degree has a specific set of courses you’ll need to complete before you can graduate from University of Houston-Clear Lake. Learn more about the classes that will help you complete the requirements of this degree. 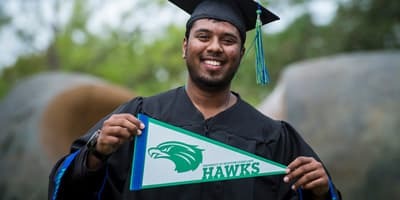 Investigate the direction of your future with this look into the prospective costs of a degree from UHCL. 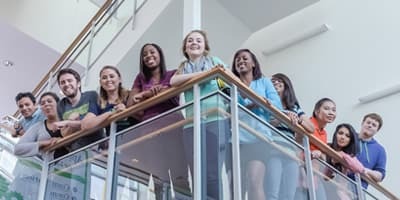 The Applied Cognitive Psychology concentration and the Human Factors Certificate program are accredited by the Human Factors and Ergonomics Society. The University of Houston-Clear Lake is one of only two Texas universities to earn this distinction.